There are plenty of reasons why permanently siting your touring caravan can be appealing. For one, you may have found a site which you love enough to visit every time you go away or it may be that you no longer wish to be on the road with your caravan. Either way, it’s certainly something worth considering. 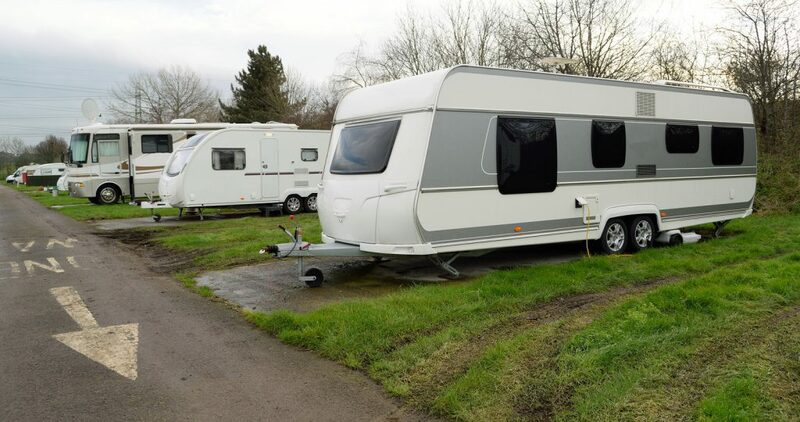 Permanently sited caravans are those which are no longer towed and therefore you may wonder whether it’s worth insuring them at all. Though it can be considered safer to site your caravan, as you are avoiding the risk of collision on the road, there are still other risks which could cause damage to your caravan. So what should you look out for when insuring? Firstly, you might find that your chosen holiday park requires you to have public liability insurance. Public liability insurance covers your legal responsibility to reimburse third parties for damage you may cause to them or their property through negligence related to your caravan. Though there are varying amounts you can purchase depending on the insurer you choose, you’re generally required to have a minimum of £2 million public liability cover. Always check with the park manager or owner to confirm before you purchase your insurance, then you know you’ve got the right amount in place. Fire and theft are also considerations, no matter how safe the site you have chosen, a fire could still occur and have devastating effects on your caravan. Theft is something you can help prevent using various security devices that are available on the market but it’s still worth taking the precaution of having theft cover in place. It’s a fairly standard cover on most caravan insurance policies but do consider how much your caravan is worth along with how much your content would cost to replace before calling your insurer. So if you are buying a more basic insurance policy you should be careful to check that storm cover is included. A caravan, though sited, may still suffer the effects of a significant storm especially if you have an awning. Similarly, you should look out for accidental damage cover when choosing your policy. You may think accidental damage is only likely to occur from bumps and scrapes on the road but in reality there are many ways accidental damage can be caused to your caravan. It could be that you damage the interior while cooking or, you scrape the side while setting up or taking down your awning. Some insurance companies will provide a discount to caravans which are permanently sited to it’s certainly worth investigating what’s available. If you have any questions about choosing a permanent pitch for your caravan and the insurance you will require please contact the A-Plan specialist team in Bromsgrove.